As the above graph shows, HSBC has 4.2 million ounces stored. The SPDR Gold shares, now has 36,055,950.55 ounces, or more than $42 billion in gold. Custody fees for this $42 billion has been $13.287 million for the last nine months. According to the prospectus, the gold is held by HSBC Bank USA, N.A. (the "Custodian") on behalf of the trust. HSBC has 36 million ounces of gold in tthe SPDR trust, while we see HSBC only has 4.2 million ounces in NY. 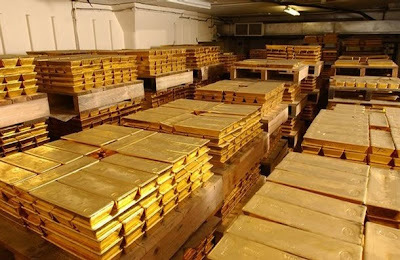 That's because GLD's 36 million ounces of gold is held in London, held by HSBC Bank USA, N.A. Here is the latest list--all 1601 pages of the gold bars. 88,000+ gold bricks--and not a slug of tungsten anywhere--supposedly! After all, the $13 million in fees on the $42 billion of gold guarantees it! 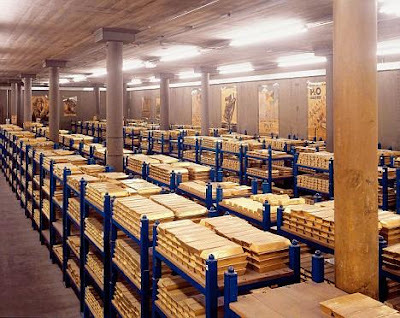 Now the gold in London's vaults supposedly is never supposed to leave, because that would violate the unbroken chain of integrity--because supposedly gold that leaves these vaults would have to be re-assayed to prevent some mischief being done to the gold. Thus gold that leave sthe circuit is worth considerably less. So what makes a good delivery bar? And that's it. Plus a £1400 fee.That's their promise. You give London 24 samples of 10 grams of gold of between 995.0 to 999.9 parts per thousand, with the above criteria, and you are in. Now it costs money to assay your samples. LBMA charges £11500 to assay the 24 samples of 10 grams of gold, and £13500 to test the bars. Over $40,000 of fees for 8 ounces of gold. Meanwhile the 400 ounce bars (which means between 350-- 430 ounces) have a custodial fee of about $147. But don't worry--these bankers have integrity. Trust us! On this case, you don't get what you pay for! But don't believe me. Check for yourself. 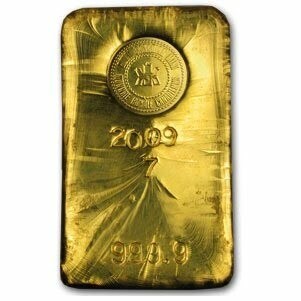 From January 1, 2008 the gold bars are supposed to have a 4 digit number that represents the year of production. Go through the 1601 pages of the SPDR gold list. 88,000+ bars. And then tell me how many you find. And our $13 million custodial fee means that you'll get good delivery of the $42 billion of gold that we say you have. 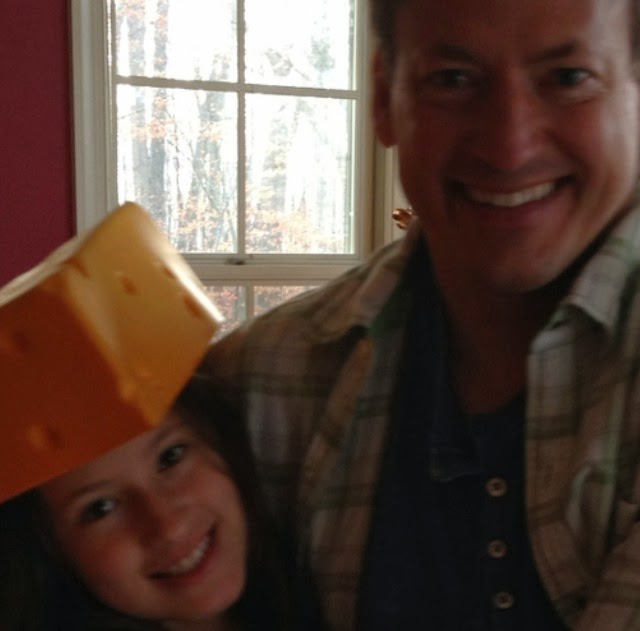 Maybe that's why David Einhorn took physical possession of the gold his fund owns. And now he can stroll over to HSBC's midtown bank, and take a look at it.